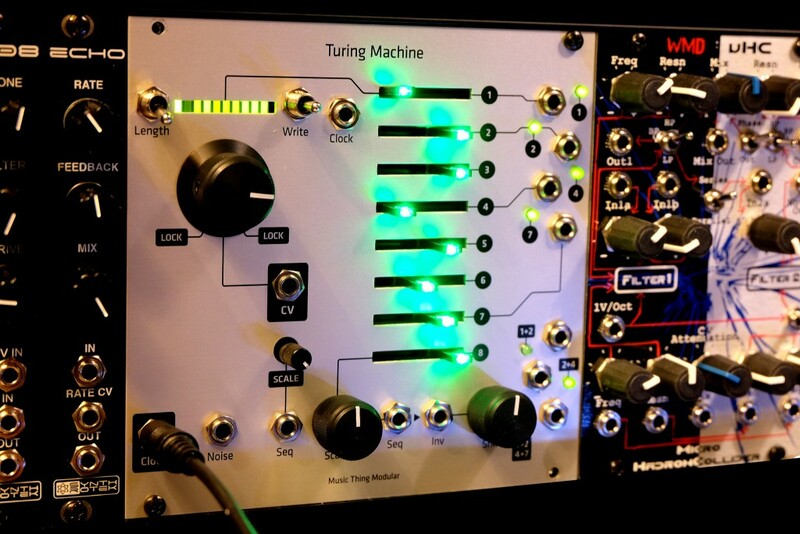 Which Turing machine are you using? This one? Spend the extra money and get a good one.